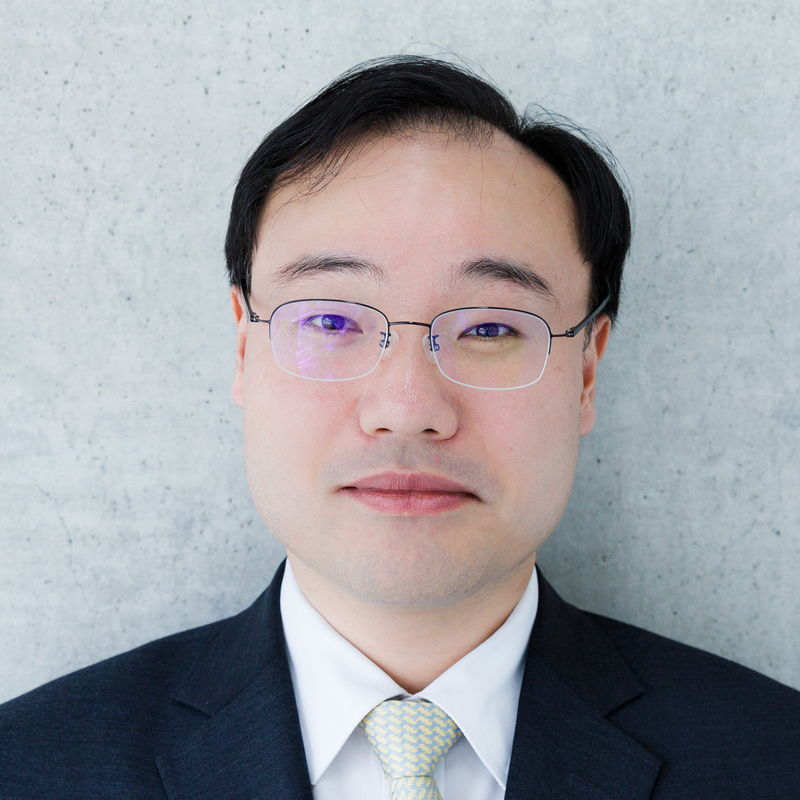 Dr. LEE Ki Beom is a research fellow of the Center for Public International Law at the Asan Institute for Policy Studies. He obtained his LL.B. degree at the College of Law, Yonsei University, his LL.M. degree at The Graduate School, Yonsei University and his Ph.D. degree at the School of Law, The University of Edinburgh. Dr. Lee had taught public international law at Yonsei University, Seoul National University, The Catholic University of Korea, Kwangwoon University and Chonbuk National University. His research interests include maritime boundary delimitation, international dispute settlement, territorial issues, international institutional law and sanctions in international law. The title of his Ph.D. thesis is “The Demise of Equitable Principles and the Rise of Relevant Circumstances in Maritime Boundary Delimitation”.